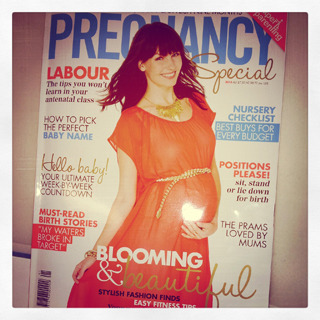 A helpful tool for planning your pregnancy wardrobe is our clever wishlist feature. Simply login and create your wishlist - add items as you browse to see how they will work together for your wardrobe. You can even plan ahead and add some breastfeeding tops and dresses. 4 automatically be notified when an item goes on sale - it could be your lucky day! Hundreds of ladies use our wishlist feature daily - it's also a handy tool to let us know which items to re-order for our special customers! So login and start your wishlist now. 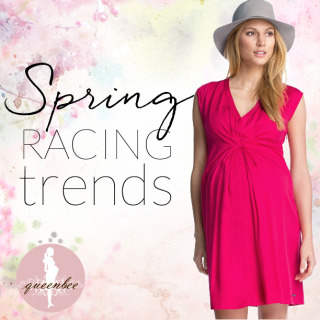 The spring racing carnival fashion season is upon us once again.